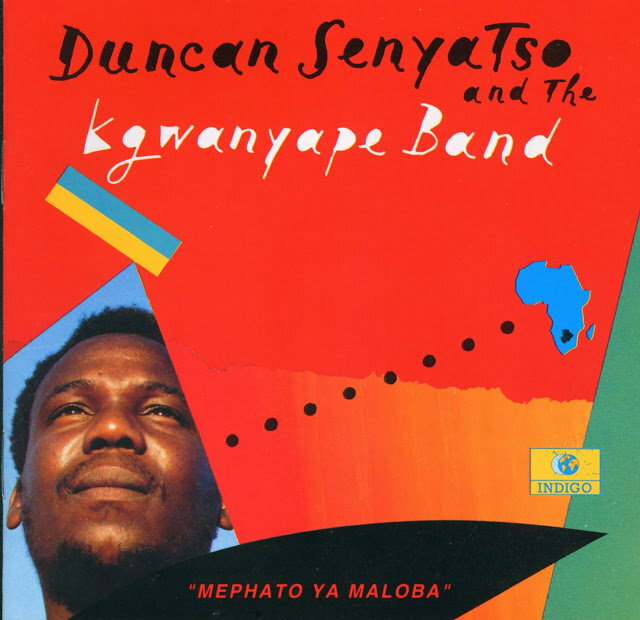 KGWANYAPE BANDFounded in 1985 by the late Duncan Senyatso (singer and guitarist), his brother Caxton (bassist) and the Scottish musician Simon Jaquet, the Kwanyape Band were the guardians of a culture of multiple components, which they vivified through personal research, without giving in to the pressures of a material world. 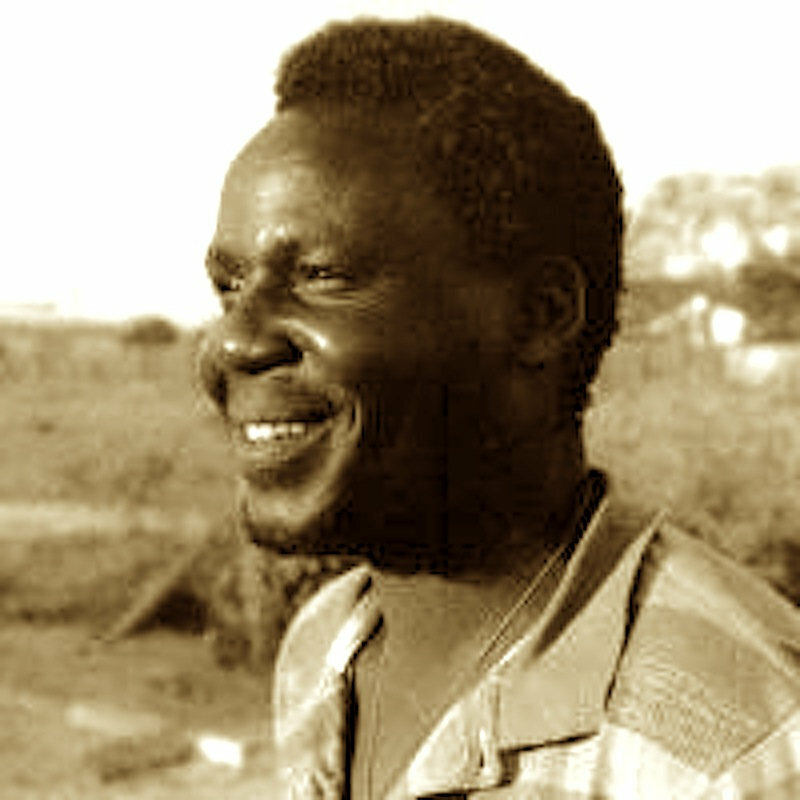 This philosophy made them one of Botswana’s most popular bands at that time. The group’s composition reflects a desire for openness and adventure. On the mandolin Simon Jaquet brings a particularly Celtic resonance. Misja Carbo, from Holland, explores the resources of the electric guitar. Both of them, before returning to their home countries had worked for a few years in Botswana, where the other members of the group come from. Between future and tradition, sky and earth, the Kgwanyape Band mix luxurious horizons, in order to give birth to a universal culture that answers to Botswana’s reality. This album testifies to the vitality of a band who toured ceaselessly in Botswana where they supported famous names such as UB40, Eric Clapton or Paul Simon. Duncan died of stroke at Princess Marina Hospital on April 26_2006. For all other inquiries,click here.